Marketers who are competing in today’s economy can impact sales best by recognizing how to manipulate package design. 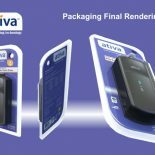 Both the functionality and appearance of product packaging can make all of the difference in retail success. While most consumers opt for private labels and not the brand, the decision in buying is not based or influenced on the price alone. As a matter of fact, if a product sells more, it has a greater advantage over the other products in the store. Being able to understand the consumers and how they select where to shop can significantly affect the success of any product. GloberDesign creates product packaging that understands the geographic location of the store, the population that is shopping there, and why people shop there. The private label companies have a unique opportunity in tailoring their packaging to appeal to their specific customers. They design your package relevant to your customers. At GloberDesign, our experts understand that important factors that play a role in the success of the package. Product packaging should be eye-catching enough to make the consumer look twice. 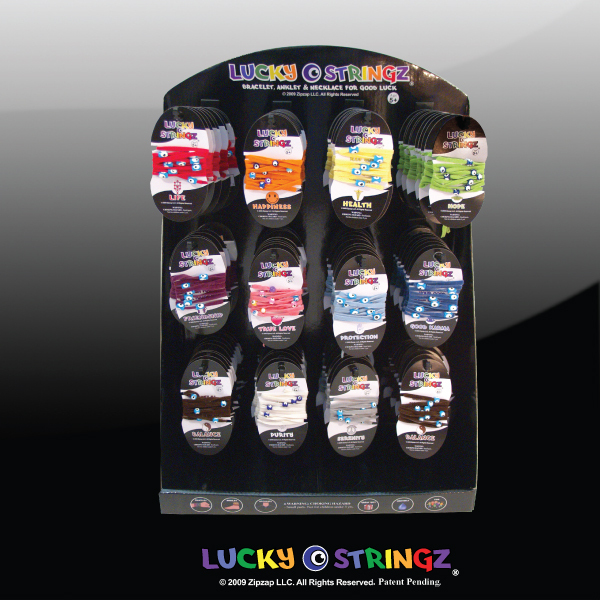 They make designs that will stand out from all of the other products. 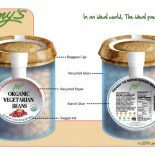 Aside from its attractiveness, clarity is important as well and GloberDesign ensures that the package design they are making will allow people to see clearly and understand the very important information immediately when they see the product. Consumers spend a split of a second looking at every product hence being able to deliver emotional impact is paramount. The functionality of product packaging determines whether the person who purchased your product would buy it again. GloberDesign creates and designs a package that is relatively easy to open, eliminates content damage, and is easy to store. Our packaging design company also pays attention to the current and hot trends in the aspects of economy, politics, and environment. They have a significant impact on how people would buy and making the most of these trends can significantly increase sales. 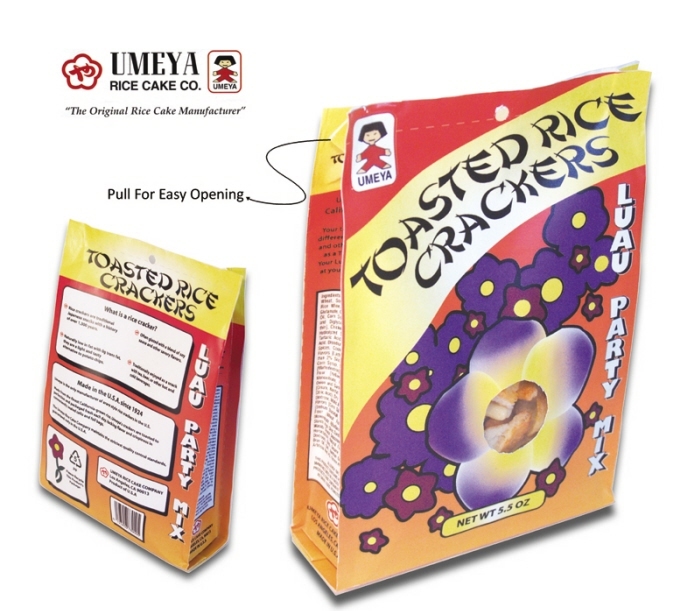 The functionality and design of the package of a product are playing a vital role in its success. Understand the importance of packaging will make it easier for savvy marketers to gain a competitive edge. Using professional packaging design services from GloberDesign can give you a unique opportunity of achieving a design that will surely look fantastic, attractive, and engaging to customers. 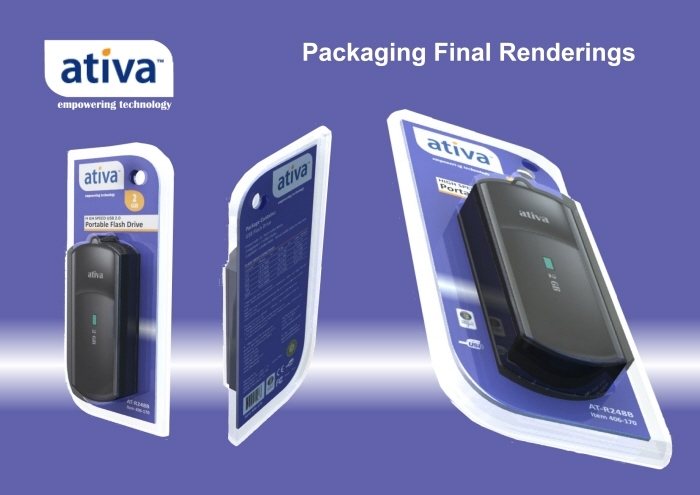 The product design packaging will identify your brand and it communicates with the customers, presents an image, provides instructions for use, and displays the product as well. 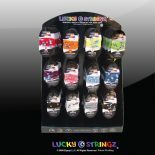 It is what distinguishes your product from that of your competitors in the color, shape, and design. It is the promotional advertisement of your product and the last thing the consumer sees on your product before they make the decision of buying it. 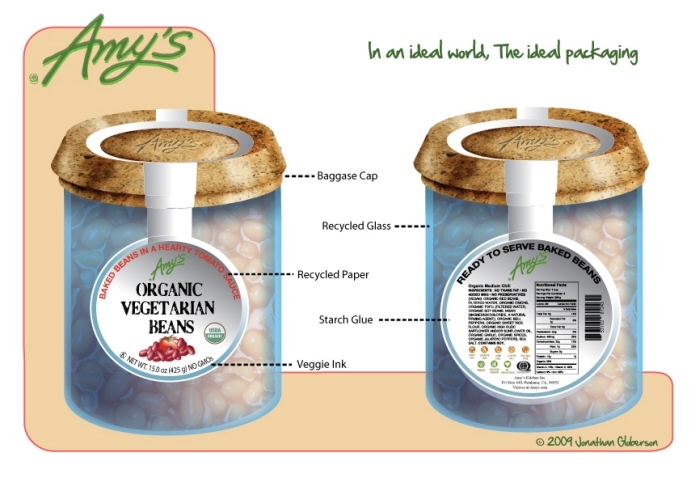 Marketing a product can be so much easier with well-designed packaging. 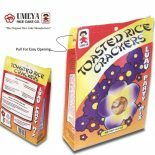 Regardless of the product you offer, you want to make sure its packaging stands out as it is part of the overall design and it is what will call the attention of your customers to buy the product.